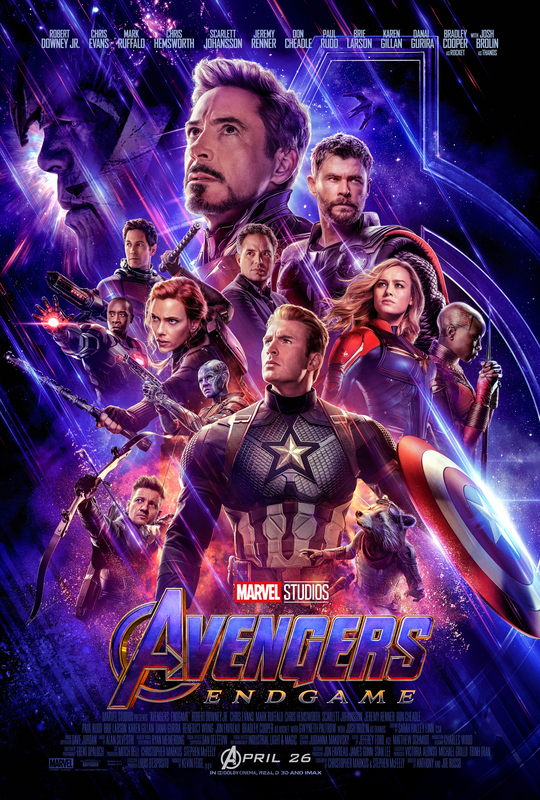 Avengers: Endgame is almost here – ACC Interactive Media Arts Student Blog! From where the previous movie Avengers: Infinity War ended, The Avenger’s team had just failed to prevent Thanos from completing his goal of wiping out half of the population in the universe and half of the team. At the end of the movie the members of the team that died from the snap of Thanos are Bucky, Black Panther, Groot, Scarlett Witch, Falcon, Mantis, Drax, Star-Lord, Doctor Strange, Spiderman, Nick Fury, Wasp, Shuri, Maria Hill. However, few died even before that Heimdall died when trying to fight Thanos in the opening scene along with Loki. Gamora died in sacrifice by Thanos to get the Soul Stone, Vision died when Thanos ripped the Mind Stone out of his head. The members of the opposing team called Thanos’s Children are Ebony Maw, Corvus Glaive, Proxima Midnight, and Cull Obsidian. They all died by one of the Avengers during the fight to get the six infinity stones. 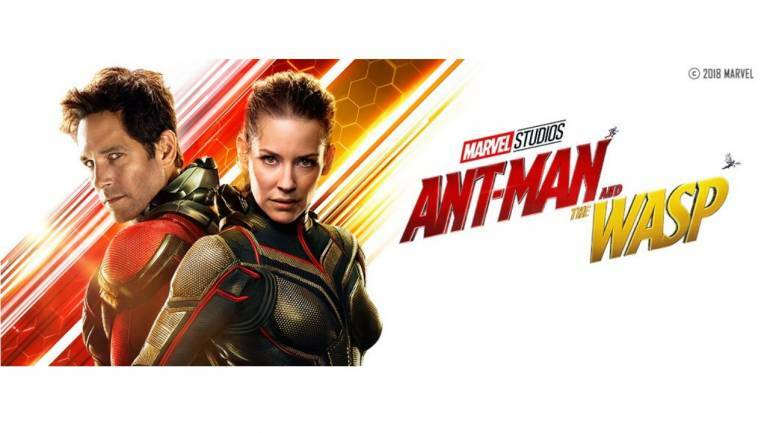 After Avengers: Infinity War was released the Antman and Wasp movie was released which is a sequel to the first Antman movie. In this they show why Antman did not show up to help the Avengers in Infinity War, and that reason because he help Captain America in Captain America: Civil War and was under house arrest. He eventually become free at the end of the movie, that’s when the rest of his team were turned to dust from Thanos’s snap. The next movie to release is Captain Marvel, this was first teased in the end credits scene of Infinity War showing when Nick Fury was turned to dust but just before, he was able to page Captain Marvel. 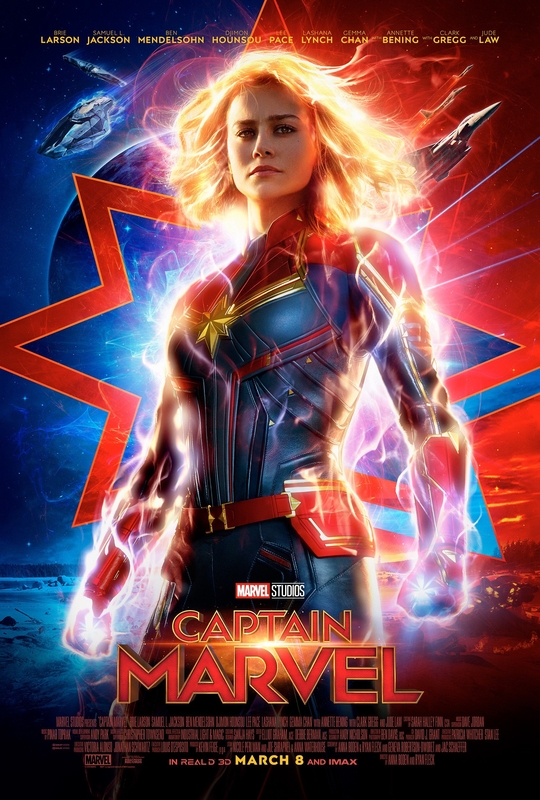 This movie is giving a back-story on how Captain Marvel got her powers and how Nick Fury and Captain Marvel first met. It also shows how the Avengers idea was first formed because this movie is based in the late 90s. This entry was posted in General, Multimedia News Stories and tagged avengers, marvel, movies, Stan Lee, Superhero Movies. 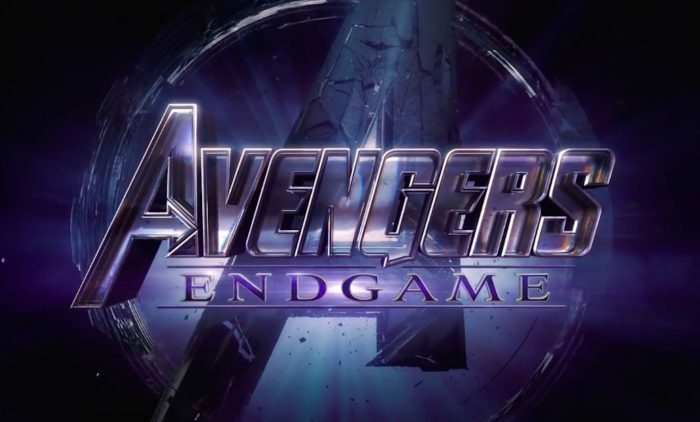 Honestly, none of the material leading up to endgame has really sold me on the idea in any way. None of the trailers have set up a main conflict – it’s likely that Marvel is expecting everyone to think that Thanos would be the villain again, but why would he? At the end of Infinity War, the Infinity Gauntlet was destroyed by the snap, so he doesn’t need to protect it from anyone. The stones also disappeared after the snap (Were they used up? did they go somewhere else?) so there’s likely no way to undo the snap. If the trailers actually better explained the specifics of the conflict (we need to get the stones, remake the gauntlet, and Thanos will try to stop us) then I might be excited. But as is, all we know is that a bunch of people fight. The trailers have done a terrible job of conveying what will happen. Avengers: Endgame is my second most anticipated film of 2019, right behind Todd Phillips’ Joker movie. I’ve been following the MCU ever since I watched the first Iron-Man film back in 2008 with my mom in theatres. The MCU means so much to me as growing up I loved superheroes and it’s amazing to see how they’ve brought all these amazing stories and characters to life. The MCU also brings back so many good memories. Like watching the first Avengers film back in 2012 for my friend’s birthday is something I will always cherish. Avengers: Endgame means so much to me because it’s the ending of what started back in 2008. Avengers: Infinity War was the culmination of everything the MCU had done before, but Avengers: Endgame is where it all ends. I couldn’t be born in a better time. So glad I’ve had the opportunity to witness the MCU from the beginning.